As a continuation to the publication of lower primary mathematics content, WHBS now published a sample from higher secondary content. Introduction to weight is a lower primary content which was presented in a comic book way with a series of screenshots to explain the concept. Now for higher secondary level, more theory is included to understand the concept with reference diagrams. 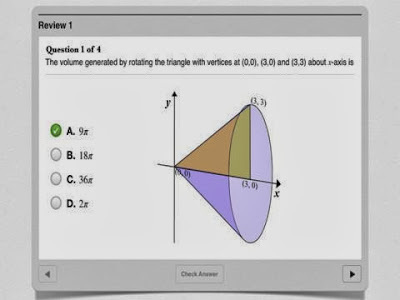 And at last, review questions were asked to test the learning. 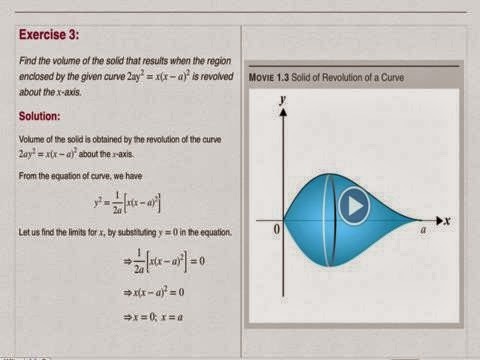 Animations which shows how a line or curve when rotated through an axis forms a shape is given for better understanding of the visualization. 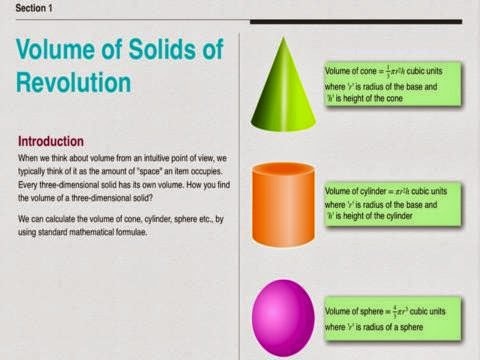 About 110 downloads were registered for “Introduction to weight” which was distributed freely in the ebook store and WHBS wish to gain more support for this higher secondary content. 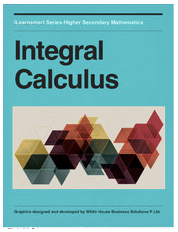 Hence as an initiative, “Integral Calculus” is made available as free version to evaluate the ebook published by WHBS. Aiming to simplify the learning complexities in most difficult topics of mathematics such as Integral Calculus, this e-content will guide you to approach the volume of integral in easier way through linear step-by-step methods.